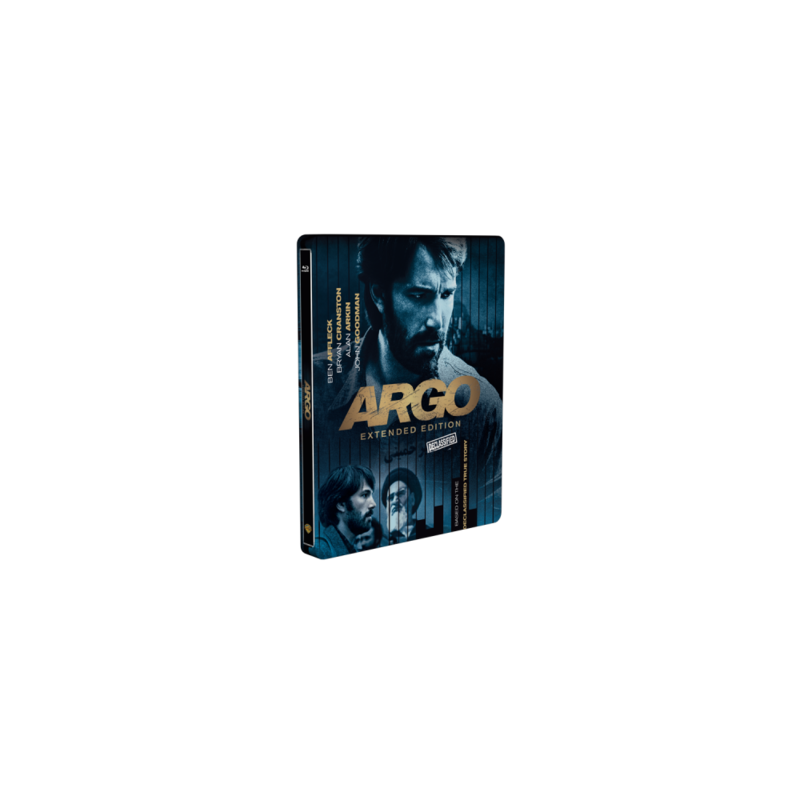 Now you can get the award winning movie Argo SteelBook edition! 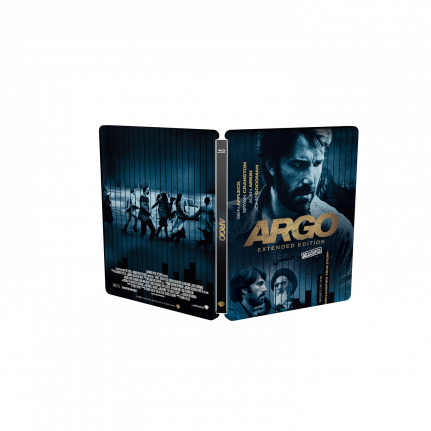 The award winning movie Argo comes in a SteelBook® edition especially for a Asian audience. 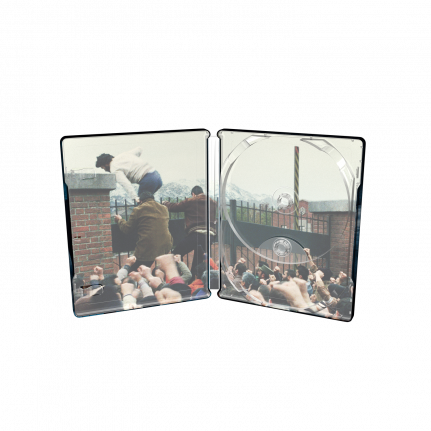 This edition is treated with a glossy varnish, and includes the extended version of the movie. Based on true events, Argo chronicles the life-or-death covert operation to rescue six Americans, which unfolded behind the scenes of the Iran hostage crisis–the truth of which was unknown by the public for decades. Knowing it is only a matter of time before the six are found out and likely killed, a CIA “exfiltration” specialist named Tony Mendez (Ben Affleck, who also directed the film) comes up with a risky plan to get them safely out of the country. A plan so incredible, it could only happen in the movies.